Congratulations to "H.A. Fountain", and "Taurus", the winners in Kim's giveaway. 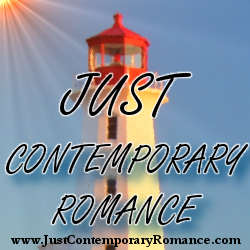 Please contact JUST CONTEMPORARY ROMANCE to claim your prize! I’m a novelist and a screenwriter with a few scripts making the rounds right now in Hollywood as possible Hallmark movies for 2019. For the last five months, my screenwriting agent has been begging me for Christmas Romance screenplays. More so lately because this is the season when tv movie studios line everything up to start filming next year’s Christmas movies. When my agent. JD. first called me just outside a meeting in Hollywood asking if I had a Christmas script, I lied. I said I did, which was good because she’d just pitched the soon-to-be screenplay of my book, Christmas in Whistler, to a producer who makes Christmas movies and said producer was extremely interested in the project. I sat at my laptop for 2 weeks to finish the barely-started screenplay and we sent it off at the same time it was sent to ABC Family Channel. Then, I got busy writing another one. 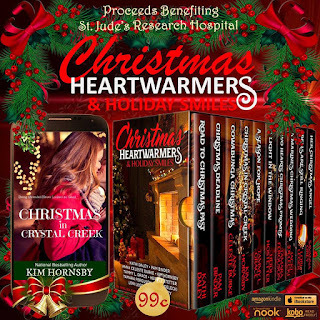 Christmas in Crystal Creek was also to be a novella in a Christmas box set I was putting together for St. Jude’s Hospital charity (Christmas Heartwarmers and Holiday Smiles) and although I simultaneously wrote the novella and the screenplay, that’s not something I’d ever recommend. It’s confusing because some things work better for screen so there are differences in the stories. Keeping everything straight had me in a major guffuffle. The screenplay, Christmas in Crystal Creek, was sent off to several studios ripe for the next Hallmark-type script. Now, I’m writing a third, hoping to catch the tail end of pitching season, Christmas in Snowflake Lake. This one is a brand-new story, no novella or book attached yet, using a short synopsis and the screenwriter’s guide, 15 Beats. At this point I always wonder if I’m writing garbage. That’s the life of a writer. My sister, a movie critic who is snippy and snarky about her movies, watches the Hallmark Channel all December to get in the holiday spirit and keep her mood happy. When she told me that, I figured the audience was large and broad if my sis likes them. These movies must be wildly popular because Hallmark has a gajillion channels. Sure, everyone knows they’re predictable and schmaltzy but who doesn’t love a bit of that at Christmas? I can’t adapt my third or fourth Christmas books into contenders for Christmas movies because one is not a happy, light romance but more of a suspenseful ghost story and the other is set on Maui and no TV movie budget includes flying everyone over to Hawaii. Or a story without snow! My agent said to stick to the snowy locations, make everyone PG with no swearing, heavy drinking, or hanky panky, which is not exactly my style of writing. Except now it is in my Christmas scripts. A few weeks ago, I compiled all four Christmas romances into a set that is in presale until release day Dec 11th, called Christmas in Love. If you read the set, let me know if you can picture Candace Cameron Bure (The Hallmark movie Queen) playing the lead in the two snowy stories. Do you watch the Christmas movies leading up to and beyond the holiday season? I’d love to hear what’s your favorite thing about the Christmas movies on TV during the holidays. In the meantime, put out good mojo for my screenplays to get made in the Spring if you are feeling generous and Merry Christmas Everyone! 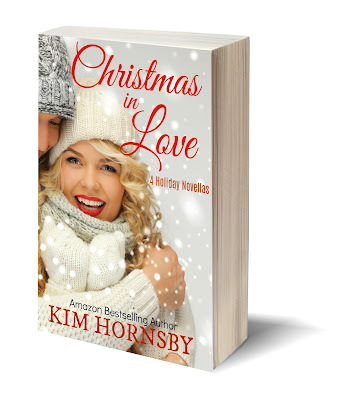 Two readers will win Kim’s 4-Book set Christmas in Love, randomly drawn from the comments below! 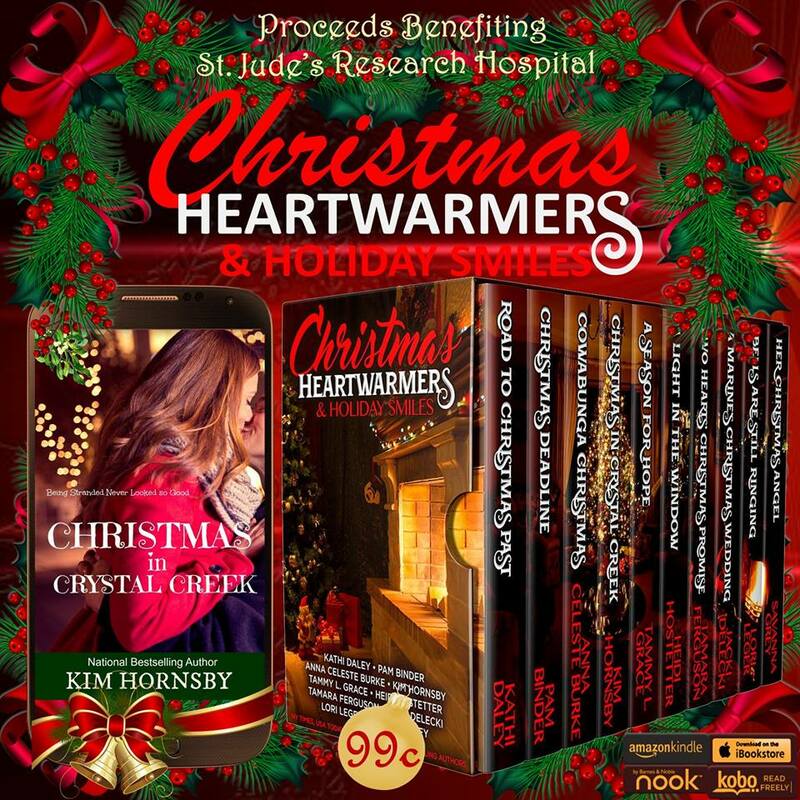 Kim Hornsby is an Amazon #1 Bestselling Author, having shared space on the top five bestseller list with J.D. Robb and Nicolas Sparks. Her Dream Jumper Series is optioned for film with the first movie to be THE DREAM JUMPER' PROMISE which won the Chanticleer Paranormal Mystery Thriller Award, was nominated as Best Indie First Book and was a finalist in the Rone Awards. 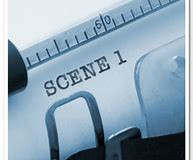 Her screenplay for that book is a multi-award winner and she spends her time between crafting suspense novels and writing screenplays in the Seattle area overlooking a tree-lined lake. Sign up for Kim’s Fun Newsletter to get the latest news and win books! Giveaway ends 11:59pm EST Dec. 3rd. Due to GDPR regulations you no longer need to submit your email address in the comments. If you have been selected as a winner your name will be posted at the top of the post. You may then contact maureen@JustContemporaryRomance.com to claim your prize. Your email address will be shared with the author/publicist providing the giveaway. I love watching Christmas movies and start them in November! They have to have romance and lots of snow. Kids and presents around the tree are nice, too. Thanks Jo-Anne for the tip. Like listening to Christmas music...it's familiar and comforting. Yep, I watch them every year. DVR the ones I can't watch at the time, then binge watch later. Just finished shoveling the drive, about to binge watch and write my Christmas cards. Love Hallmark!! I watch both channels as to not miss a Christmas movie! They have lots of channels I hear! I like the music, holiday decorations and happy faces. Happy Faces are always a good thing! We no longer have cable, so don’t get to watch Hallmark. Used to love their movies. I have dvds of some favorites like A Christmas Story, National Lampoon’s Christmas Vacation, Home Alone, etc,. I just started watching the Hallmark movies. I normally watch my 4-5 favorites over and over and over. Can't wait to see your works! I enjoy a sappy, happy love story this time of year. When I used to have Direct TV I could get sucked down the Hallmark rabbit hole! �� And yes, Candace!